Killing zombies is fun, right? Well, for all those searching to get some quality zombie action, you’ve come to the right place. 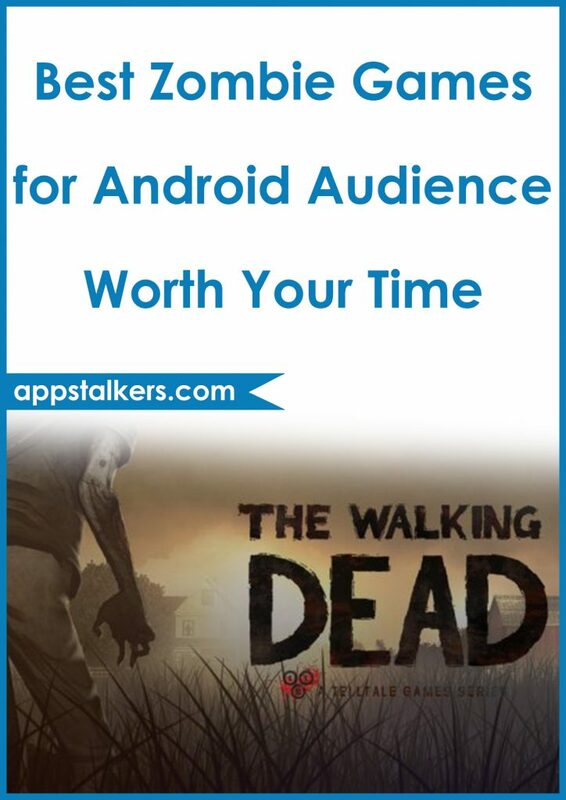 In this article appStalkers is going to share with you the best zombie games for android. Quit installing and uninstalling zombie games and spare some time. The zombie genre compared to the other android genres can be a lot more fun. So, after trying a few hundred games we’ve come up with the best you can find. Let’s take a closer look at the most awesome zombie games for android. 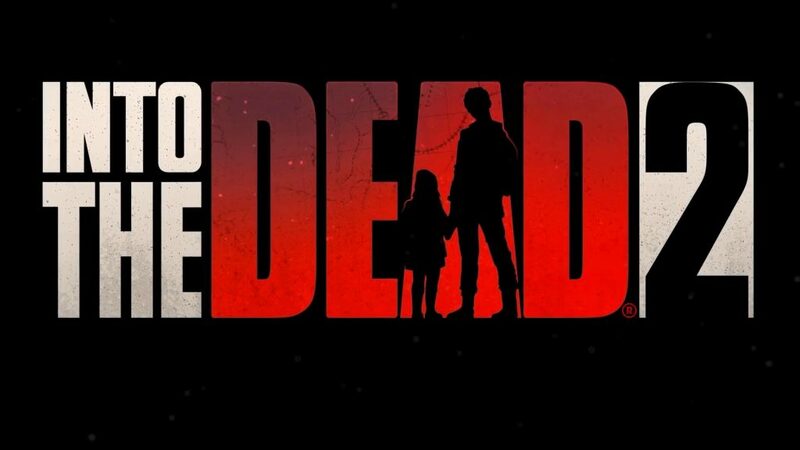 Into the Dead 2 is one of the newer games in the zombie genre. Your main objective is to run for as long as possible and make sure not to die. The game comes with many missions and challenges to make sure to keep you busy. It features evolving story and multiple endings. In addition, the game carries decent graphics and awesome gameplay. The best part is that this game is entirely free to download with no ads included whatsoever. However, make sure to be ready for all the freemium stuff. Telltale games developers give you one of the most exciting games and you know what we are talking about. The game tells a story about Lee Everett, who is a convicted criminal, tries to protect an orphaned girl. The developers gives the players a unique storytelling method where the decisions you make through the game have a major impact on how the story goes on. Just by downloading the game you get the first episode in the series for free, however, you have to buy the other five episodes via in-app purchases. Dead Effect 2 is arguably one of the best zombie games for android. It’s a classic zombie shooter game. The creators of the game done their best to bring this game excellent graphics. In the game you’ll be shooting thousands of zombies, monsters and other sci-fi creatures. It comes with 20+ hours of campaign mode and 10 more hours of special missions. As you go through the game you can upgrade your character, upgrade your weapons and much more. It’s one of the most interesting games you can find right now. It is free to download as long as you don’t mind a few ads. We’ve listed the most awesome zombie games for android. Do yourself a favor, read this article and spare some time. Instead of searching and searching for the best now you have 5 zombie games that guarantee quality action. Please let us know if you think we’ve missed some game that belongs to this list.